Sony Walkman + Apple iPod = WalkPod? Before going through this article, please take your breath deeply. 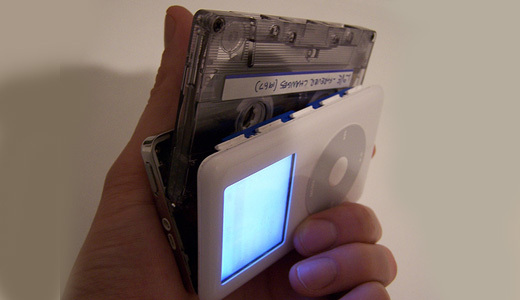 With guilty feeling of taking over the portable music player market massively from Sony, Apple decided to collaborate with Sony producing new music player named WalkPod, a new generation of iPod with tape player functionality. But… It’s a serious joke.